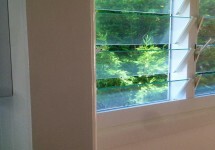 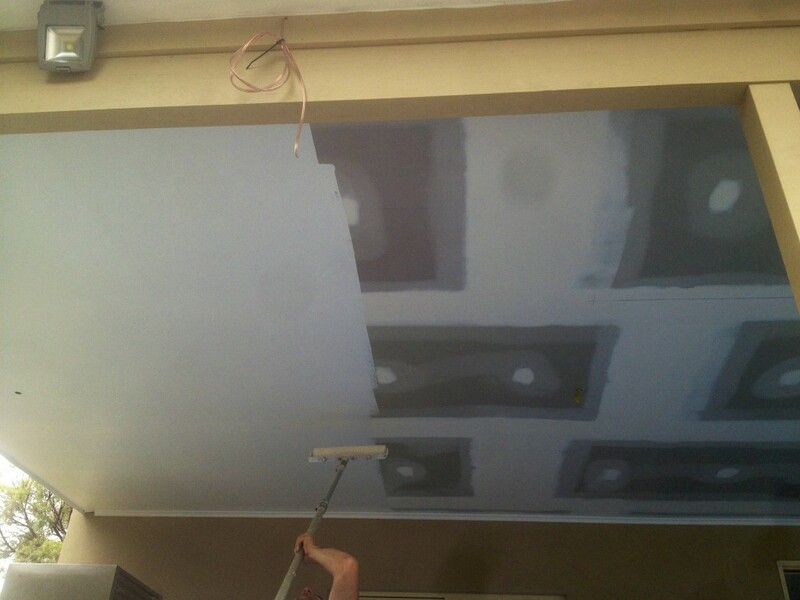 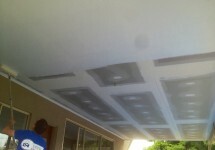 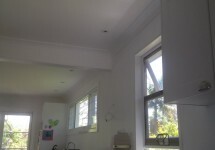 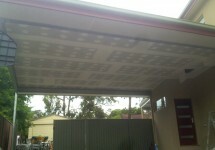 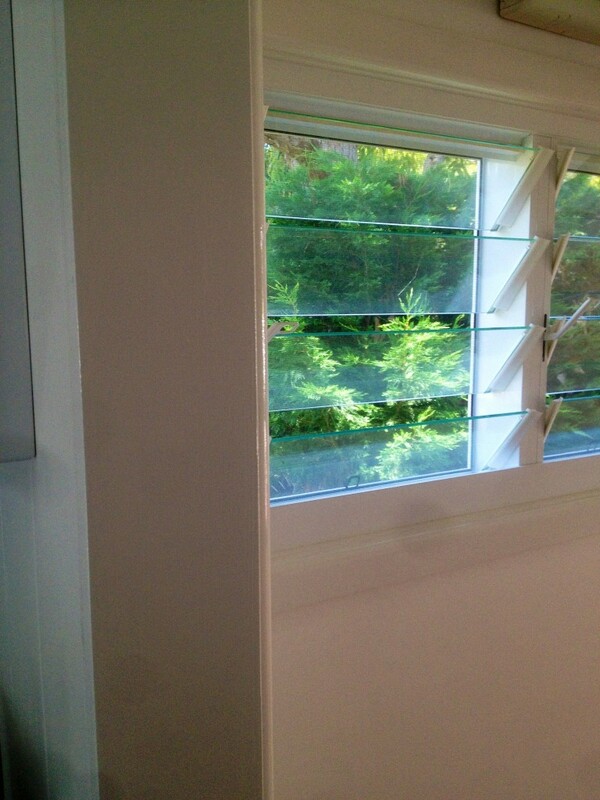 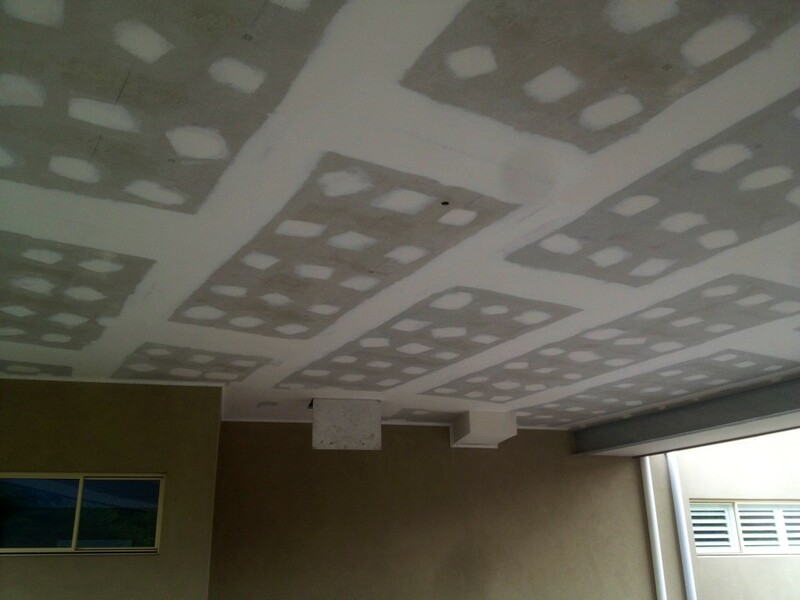 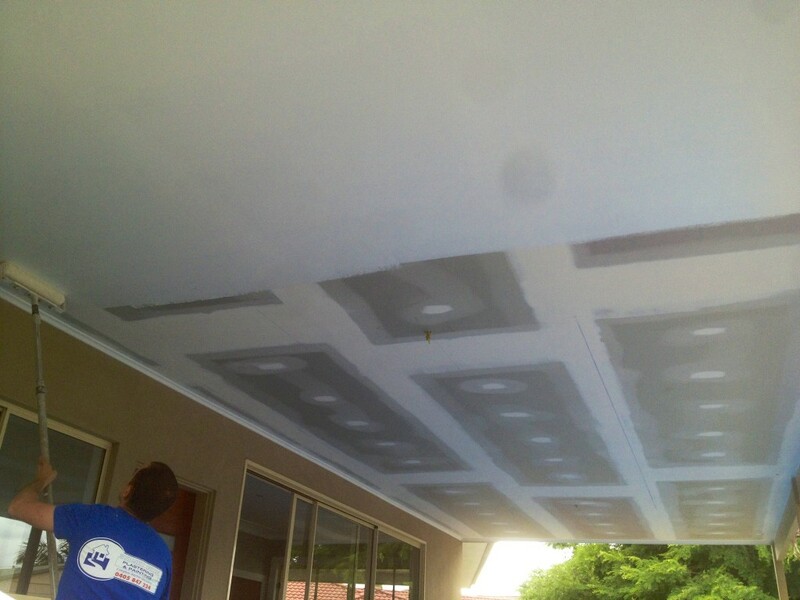 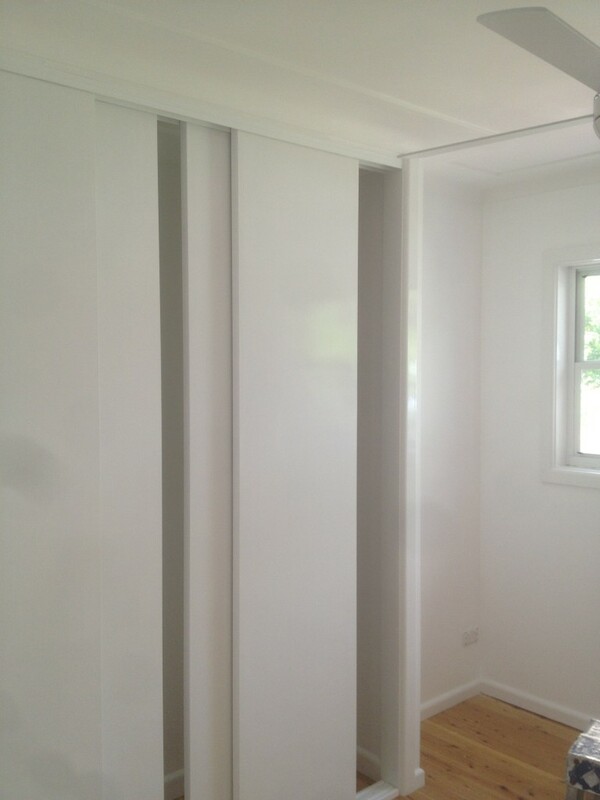 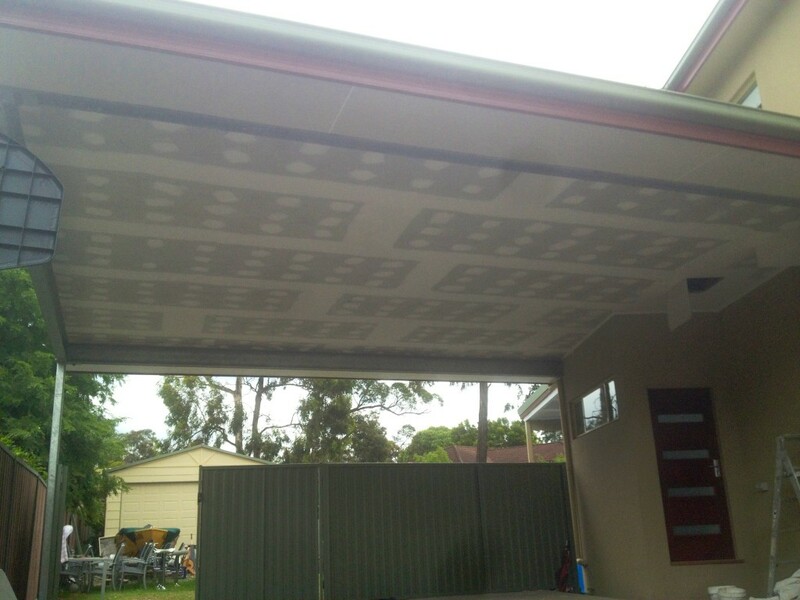 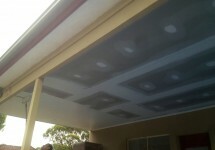 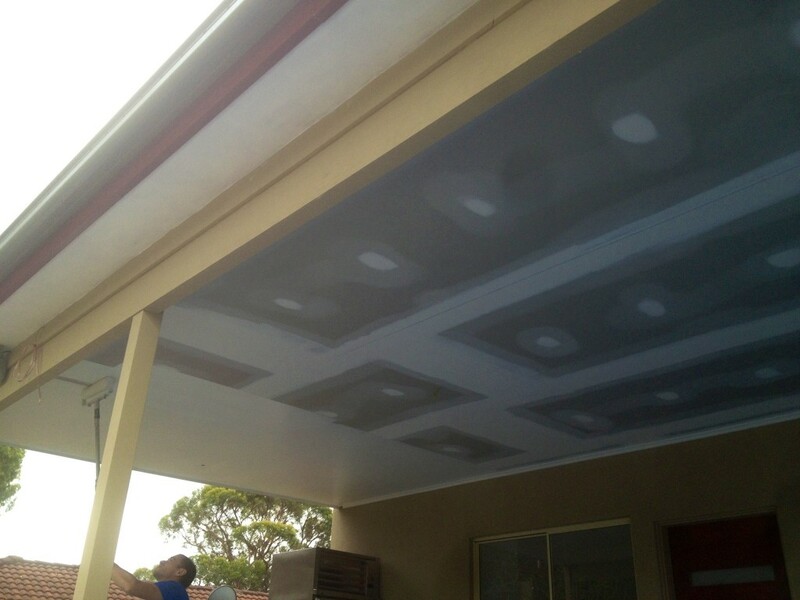 SYDNEY WIDE PLASTERING has been gyprock plastering for over 21 years. 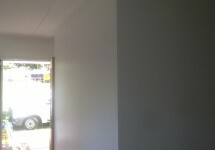 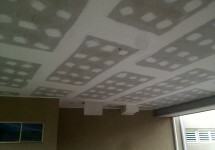 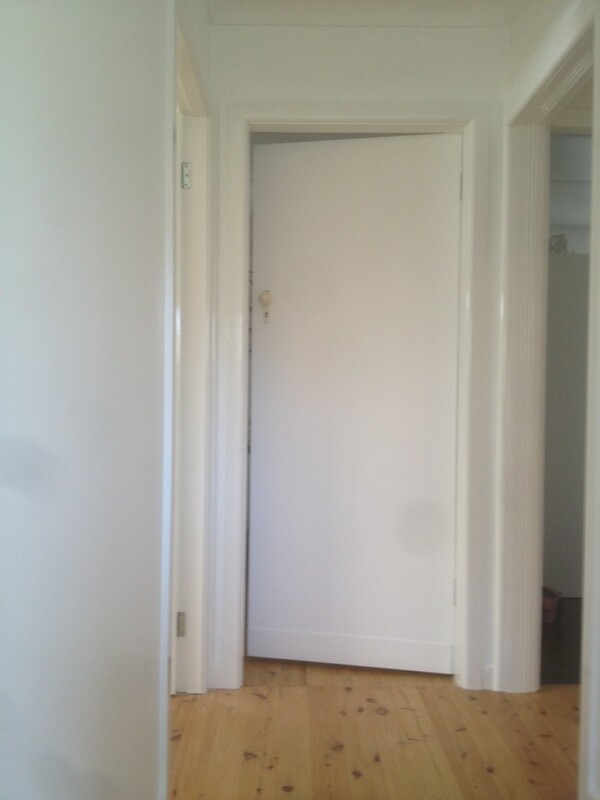 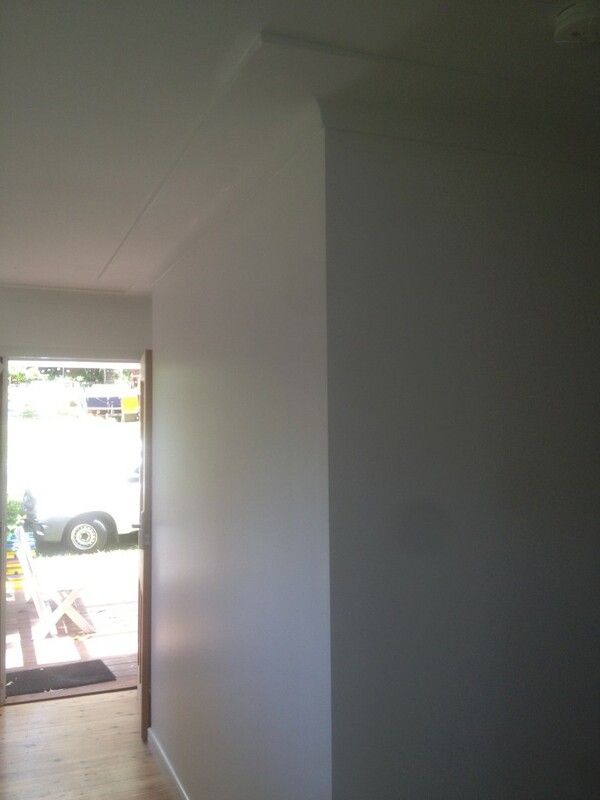 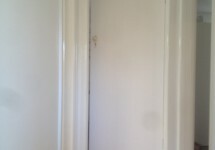 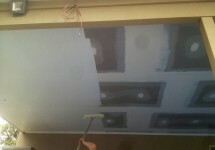 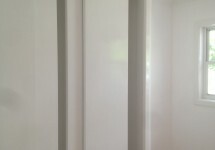 All kinds of jobs are taken on, small jobs from as little as a golf ball size patch, skim coating, existing peeling or water damaged surfaces to major building sites, with Sydney wide plastering all jobs are very welcome, quotations are done either by telephone or a site visit, many times small jobs may be estimated via phone. 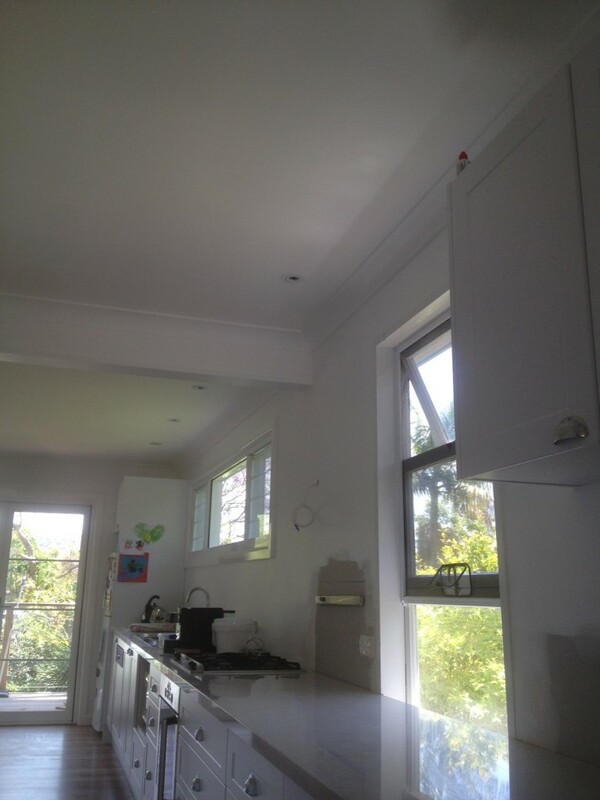 Some of the works taken on by Robert are ….